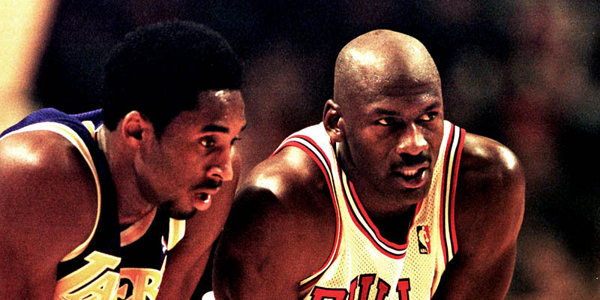 Remember those first two Kobe Bryant-Michael Jordan identical plays videos? The guy that made them, Youssef Hannoun, has made a part 3 and it once again reiterates just how similar Kobe’s game was to Michael Jordan’s. From the jumpshot form, to the tongue, to the finger wagging, to the fadeaway, at times it is hard to tell the difference. Just remarkable.